Reima Cities is all about discovering local spots that both you and your kids will love. In this curated collection, you’ll find the favourite urban escapes of the families who live there, and the fundamental places that support their everyday active life. Reima Cities is for everyone, from locals looking for a refreshing change to travellers exploring new activities. Reima Cities isn’t a comprehensive guide – there are so many wonderful places in these cities – but we think it’s a good start. Naturally, we’d love to see it grow into a go-to source of inspiration that encourages people to get outdoors and have family fun, and even contribute a few local favourites of their own. Helsinki, the fast-evolving capital of Finland, is shaped by the four seasons and the presence of the sea. 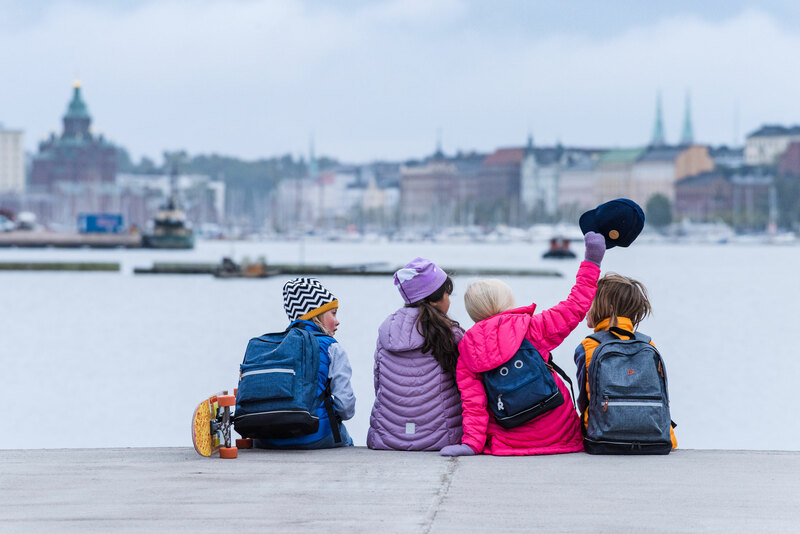 With its compact downtown area, Helsinki has countless places that offer families a quick and easy break from the city routine. Nature is an important part of both the city landscape and surrounding areas, and public transportation works efficiently, so it’s well worth it to venture out of the city, too.